Cnik ree, an afro-hiphop artist with his intriguing sense of style in both his choice of music and look is ready to keep us amazed all the way. His fresh track after the first single 'Turn around' which he dropped months ago will be available to all this week. Interviewed recently in his second studio in Lagos - Nigeria, he gives insight into the new track which already have most ears anticipating. The song is titled: ‘Naughty Naughty’. He says: “This track will get you wanting more… It’s a dancehall song for everyone”. The song features interesting rhymes from X-busta. 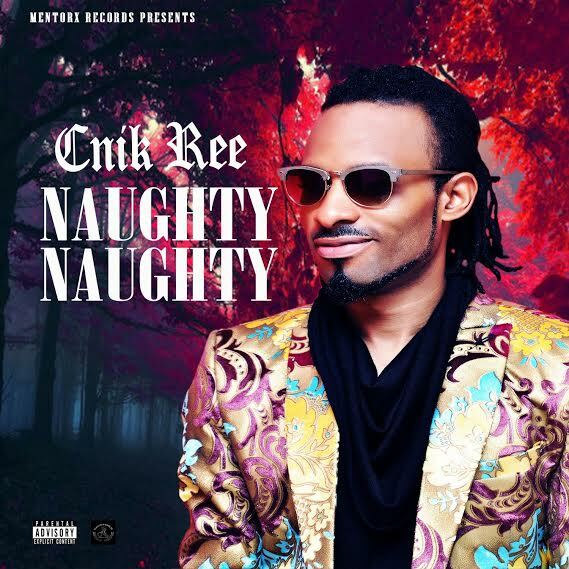 'Naughty naughty' is produced by Lifestyle beat, Master mixed by Vtek. The video premier of the track comes up in January, 2016. We hope to see some naughty naughty moves. We also hope to see more of Cnik ree contributing a great deal in the Nigerian music industry.